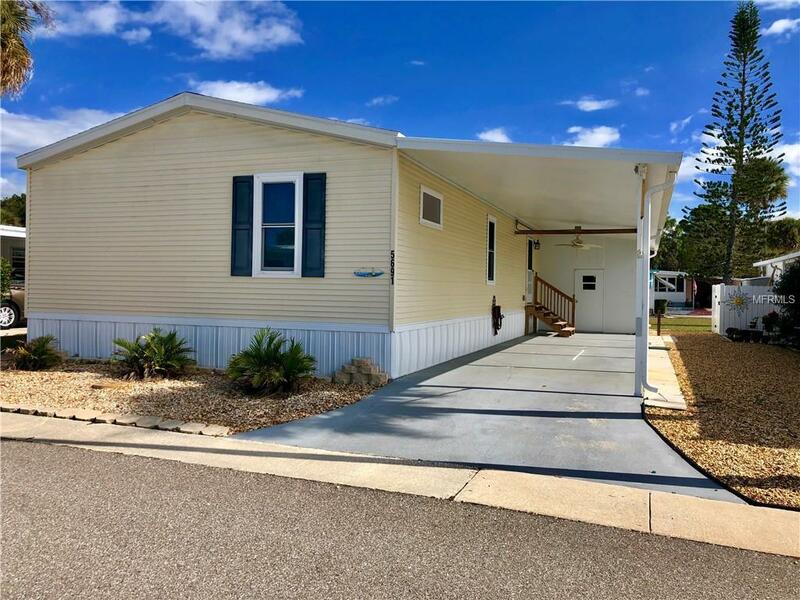 $20,000 PRICE REDUCTION! TURNKEY, FULLY FURNISHED!! ONE MILE FROM MANASOTA KEY BEACH!! Come experience what "living the life" really feels like. 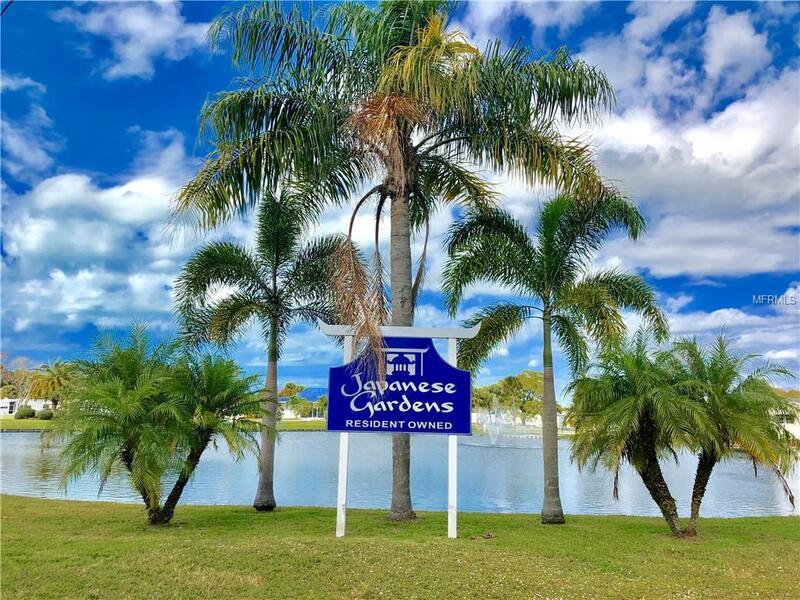 This resident owned highly desired 55+ community includes it all! 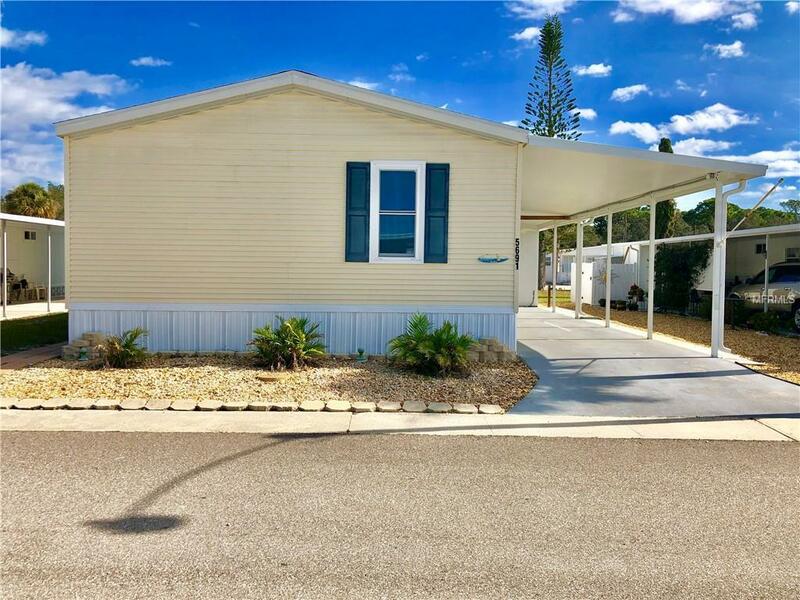 This 2013 Palm Harbor home has 3 spacious bedrooms that all have walk in closets, 2 updated bathrooms and an open / split floor plan with crown molding throughout! The kitchen has a ton of cabinet space along with granite counter tops, new sink & custom faucet as well as a GAS stove! The formal dining room is commodious as well and can fit all your guest. This home has all new ceiling fans in every room that can be controlled by remote, as well as two new awnings. There is also NEW double hung windows throughout the home with all new blinds! THE electric bill on this home is less than $35 a month / $400 a year, this home is VERY efficient! There is plenty of parking under the covered carport as well as an insulted safety storage shed where you can store all your tools and toys. 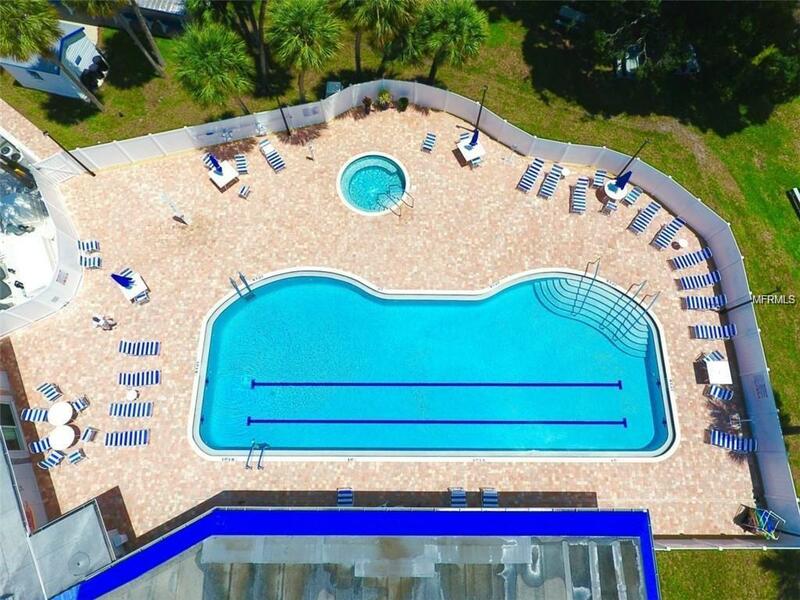 Enjoy the geothermal heated community pool & spa after playing a fun game of pickleball / bocci / or shuffleboard with your friends, family or other residents. If you prefer peace and quiet, you can relax in the sun while sitting at the community lanai with admiring the gorgeous fountains in the ponds or read a book in the community library. Water / sewer / high definition cable for 3 TVs included in the monthly low cost HOA fee and more. This home is INSURABLE! Schedule your showing today! Additional Lease Restrictions There is A 1 Month Minimum To Six Month Maximum in Any 12 Month Period. No Subletting. One Adult Must Be 55+ And The Other 45+.